If you’re a lover of books, – both writing and reading them – you’re no stranger to the art of the one-line paragraph. It’s a technique that has garnered a lot of mixed opinions over the years, and that’s because of its simplicity. Some people hate the one-liners, because they see it as lazy writing and want more substance in the paragraphs they’re reading, whereas others worship them as an art-form; as a way of life. What team are you on? Let me know by leaving a comment below. More often than not, this technique is used as a means to reveal something to the reader, usually something that changes the shape of the plot altogether. This means that the one-liners usually fall at the end of chapters, but they can be spotted throughout the book, too. Another of their uses is to move the plot forward faster. Shorter paragraphs make for great pacing tools, and not only because they’re quick and easy to read – there’s also a little science behind why they create tension and a sense of urgency in the reader. On a page, a one-line paragraph leaves a lot of white space, and the more white space there is, the more the reader will rush their eyes to find that next line. This sense of urgency to find that next line ASAP fills them with subconscious tension, and makes them feel the fast pace of the writing a whole lot more. So there you go, science buffs, a little wisdom just for you. They’re arguably applicable in every genre, especially when it comes to chapter endings and shocking reveals. But just like everything else in fiction, they tend to have their preferred genres; the genres they exist in most. If you haven’t already guessed it by now, those genres tend to be things like: Mystery, Crime Fiction, Thriller and Horror – those are all genres that tend to rely on a mixture of fast and faster pacing, so the reader is really on the edge of their seat. Those one-liners are used as shocking reveals, to tip the reader over the edge after the tension has been built to boiling point. It’s actually quite genius, the way writers have grown and developed their techniques to force a reader into such breathlessness, and that’s why so many people are such huge fans of the one-line paragraph. If you don’t write in a genre that doesn’t rely on fast pacing, but are a fan of one-liners, don’t get yourself too down in the dumps. Truth is, they can be applied to any genre and sub-genre, and in my opinion, always should be. They’re just such a great way to keep your readers engaged without over-complicating the process. You build them up with a long description of what’s happening, then you knock them dead with a one-liner, revealing the twist. It’s such a great method, and no matter what genre you write in, you should try incorporating the one-liner into your work. You never know, you might just be the world’s next master of the shocking reveal. 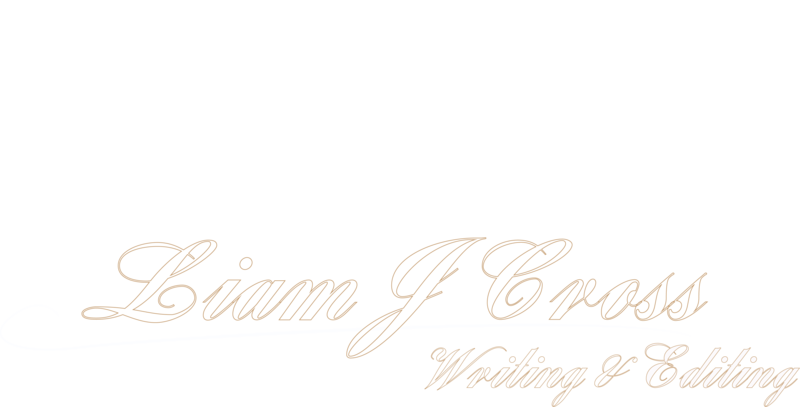 If you have any questions about writing and editing, and want to learn more about my services, send me an email via the email icon below. Alternatively, you can visit my contact page here. I love these kind of paragraphs myself , they give you a real twist . Yes, they are always great to make use of. Thanks for your comment! Great revelation ; i agree it is ” genius” in using one-liner paragraph. OTU (over to u) : you are a genius yourself in the ” motivational” writing guide here. My team : just ” dont know ” yet. A- ” L ” = Learner.